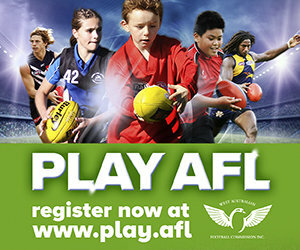 The Perth Angels are a Women's Football Club who have recently connected to the Perth Demons (WAFL). The Angels host teams in the Reserves and Rogers Cup divisions. 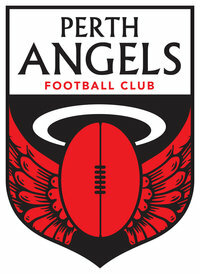 Perth Angels have rebranded from the SNESA Angels in 2016.